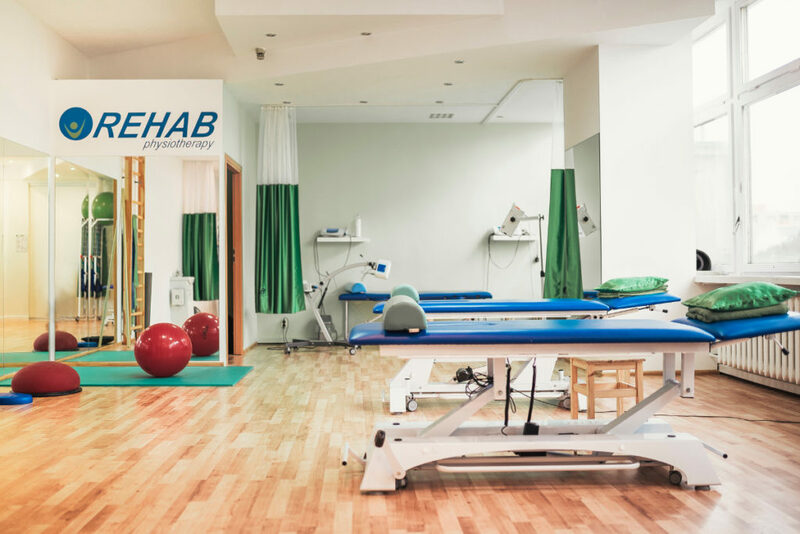 Rehab is a rehabilitation centre designed to meet the needs of today's patients. We aim to carry out an accurate diagnosis and give an appropriate explanation of the problem. 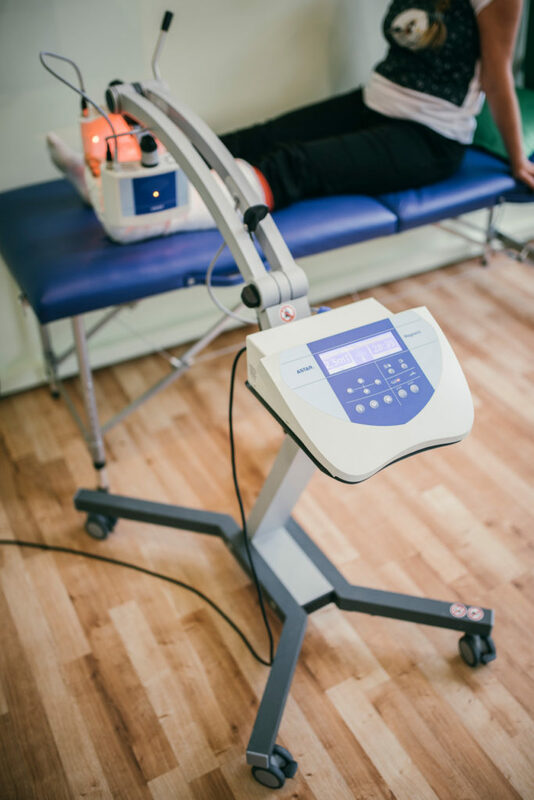 This is in turn allows us to help you straight away, quickly eliminate of pain and help you make a speedy recovery. The complexity of our services, individualised approach to treatment and clear objectives determine the success of therapy. Customer satisfaction motivates us to constantly improve the skills and quality of our work. 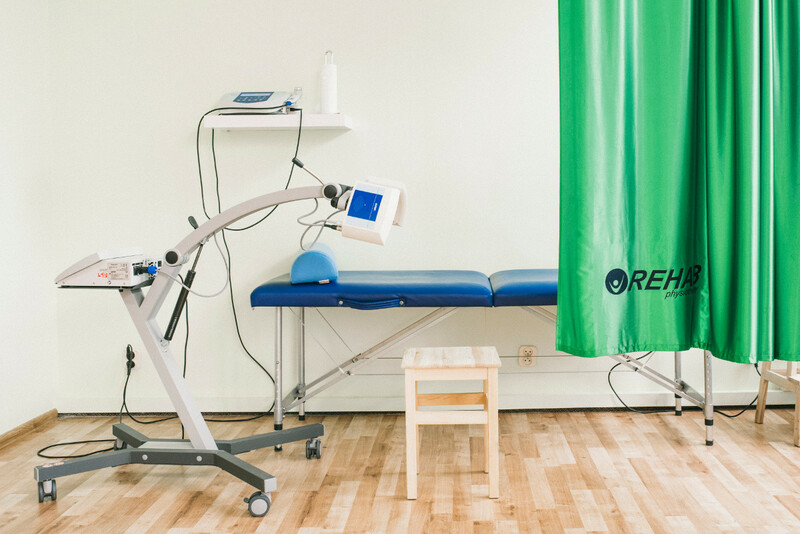 Substantive preparation enables us to select and tailor therapies from a variety of different methods, ranging from physical treatments, massage, manual therapy, and physiotherapy to kinesiology taping. 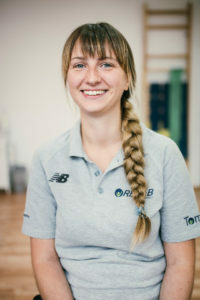 Physiotherapist, manual therapist, massage therapist, graduate of Copernicus UMK Collegium Medicum, graduate of UKW in Bydgoszcz, graduate of AWFis in Gdansk. Specialist methods for proper movement: Kinetic Control, Participant training methods, Anatomy Trains, Kinesiology Taping and manual therapy. Maitland concept and deep tissue massage. Football coach. 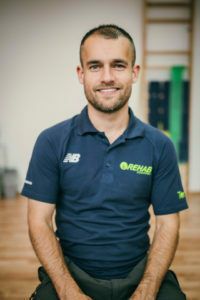 Master of physiotherapy, graduate of Medical University in Gdańsk. Certifcated in seminars of manual therapy (Kaltenborn - Evjenth therapy), Movement solution (Kinetic Control) and FDM (Fascial distortion model). 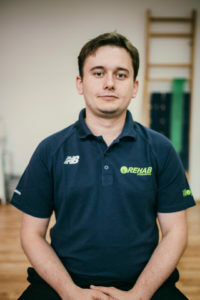 Wojtek is interested in orthopedic & sport rehabilitation. He treats patients with spine problems, with sacroilliac joint problems, with extremity problems. 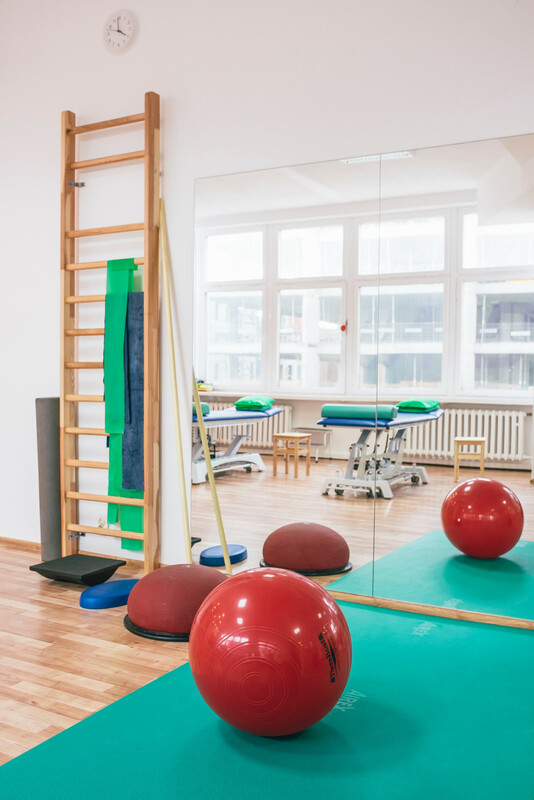 The physical therapist who specializes in working with neurological patients. 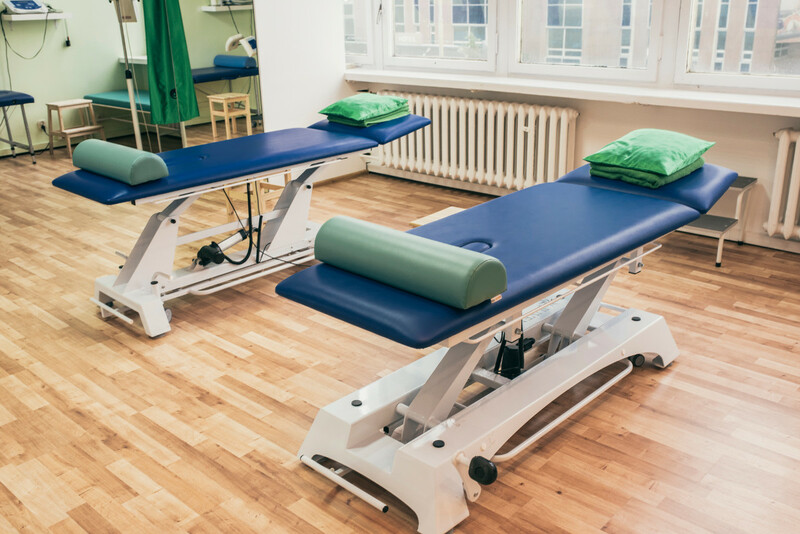 Master of Physiotherapy Medical University of Gdansk, certified therapist methods: iBit Bobath, PNF and kinesiotaping. Patients with which works every day to people suffering from spinocerebellar ataxia, degenerative changes in the brain (such as Alzheimer's disease), Parkinson's, cerebral palsy, stroke ischemic / hemorrhagic and traumatic brain injury. In the whole province there are few therapists typically neurological problems. Master of physiotherapy. A graduate of the Medical University of Gdańsk. Every day I am involved in the rehabilitation of people with neurological diseases such as stroke, SM, and SMA. 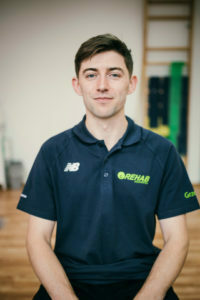 I also work with people with back pain, degenerative joint changes as well as rehabilitation of people after surgery (arthroplasty, surgical fusion fractures).